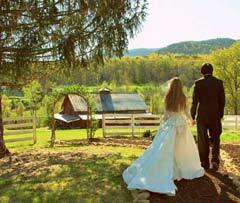 A Vineyard Wedding without the Vineyard Cost - You choose the caterer, the beverage provider - we provide the perfect setting. 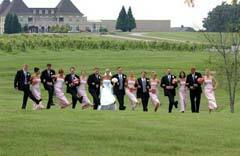 When only your dream wedding will do. 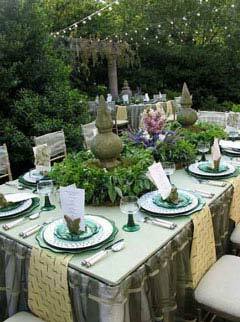 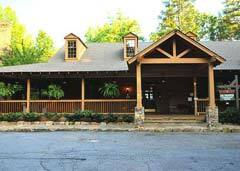 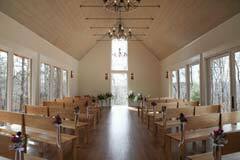 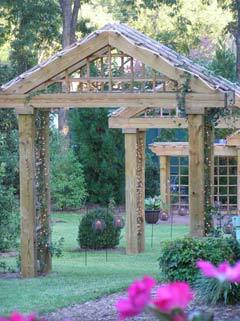 North Atlanta Wedding Reception and Ceremony space. 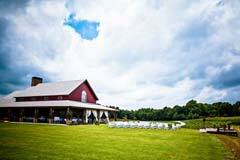 Allow Venue 2 Remember to take away your worries and create unforgettable memories for you.